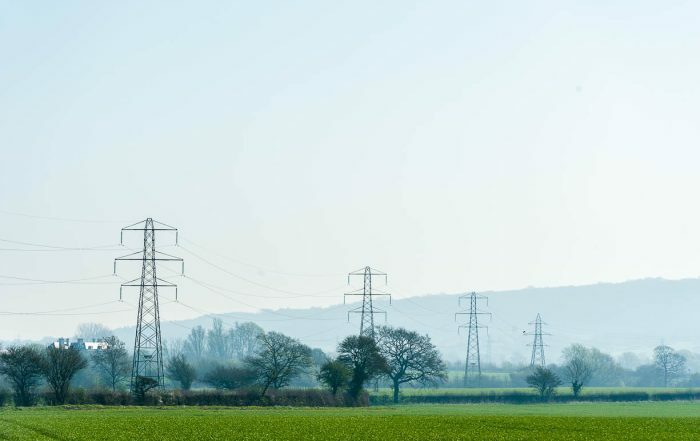 The rapidly changing energy system in the UK is creating significant revenue opportunities, particularly for businesses with appropriately sited, under-utilised or lower-value industrialised land and property. Such sites can host battery storage or gas genset schemes. These usually take up less than one acre of land but often command rents of over £100,000 per annum over 15-25 year leases. 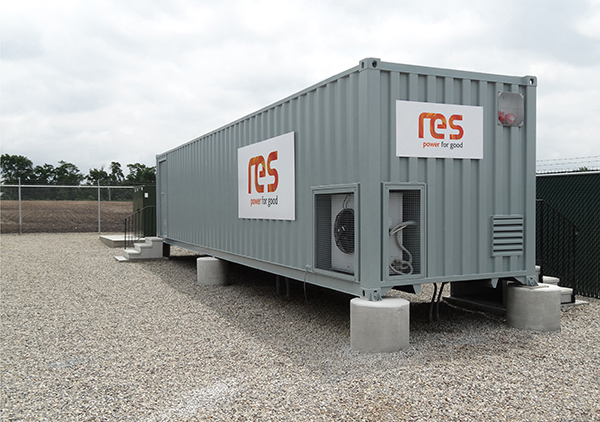 Battery storage or gas genset schemes need to connect to the local electricity grid. However, available grid capacity is becoming scarce across much of the UK. If you have land or property with an opportunity, it is vital that you identify it quickly, and take care to avoid the many pitfalls associated with hosting these utility-scale schemes. 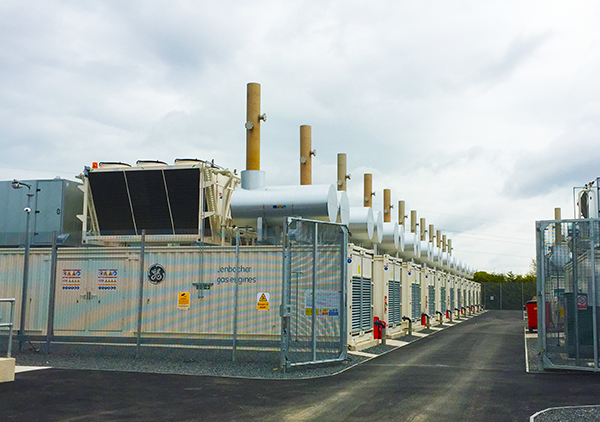 Roadnight Taylor’s grid connection expertise, well proven competitive approach, stable of the best pre-qualified storage and genset developer-operators, together with our bespoke legal framework helps you achieve leases of 20% to 100% above the market. And importantly, it keeps you firmly in control throughout your option and lease negotiations. Demand side response (DSR) is a scheme that enables businesses and consumers to turn up, turn down or shift their energy use at peak times in exchange for a financial reward. In simple terms, it helps the National Grid manage and balance the electricity system and can convert commercial and industrial sites with a costly power demand into lucrative, flexible power sites. By turning your site’s energy demand up and down, you can get significant revenues from National Grid’s markets that support this system. You can increase this reward even further by adding energy storage or gas gensets to your sites “behind-the-meter”. Behind-the-meter storage can also protect your site from the financial penalties that can be imposed for using electricity at peak times. Roadnight Taylor’s grid connection expertise, technical expertise, well proven competitive approach and stable of the best pre-qualified EPCs, aggregators, energy supply companies, ESCOs, and O&M contractors helps ensure that you maximise revenues and savings, whilst minimising your costs. To find out more about our unique services and how we can help your commercial or industrial operations, please contact the Roadnight Taylor team on 01993 830571 or send your message by email via the Contact Us page.